Defibrillator Implantation is a surgical procedure that involves placing a permanent electronic device that will perform the following functions: Detect and monitor the heartbeat, control normal heartbeat rate, and shock the heart by sending shock impulses in case of a dangerous arrhythmia, in order to bring back normal electrical rhythm to the heart. What is Defibrillator Implantation surgical procedure? A Defibrillator Implantation procedure involves the heart and the subclavian vein. The subclavian vein is a large vein (about the diameter of the little finger) present below the clavicle or collar bone. Why is the Defibrillator Implantation surgical procedure Performed? To monitor and prevent abnormal heart beat rate, the use of a Defibrillator Implant is a good option. However, depending on the cardiac condition of the patient, the physician may alternatively suggest a pacemaker. 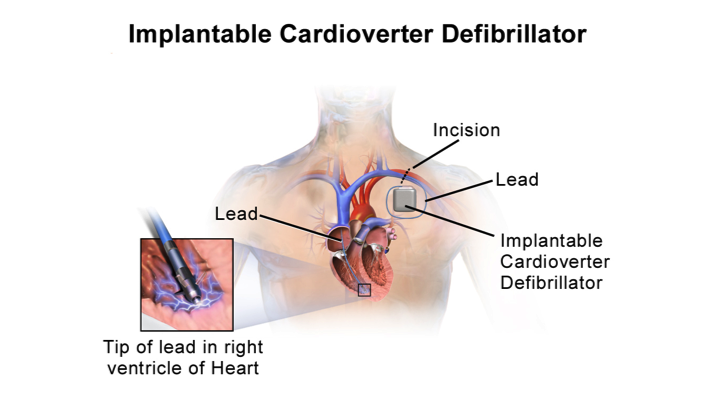 The recent advances in Implantable Cardioverter-Defibrillator (ICD) or Defibrillator technology are related to increase in its accuracy of performance. What is the Cost of performing the Defibrillator Implantation surgical procedure? The cost of Defibrillator Implantation procedure depends on a variety of factors, such as the type of your health insurance, annual deductibles, co-pay requirements, out-of-network and in-network of your healthcare providers and healthcare facilities. How is the Defibrillator Implantation surgical procedure Performed? A Defibrillator Implantation surgical procedure is performed in a hospital or out-patient facility. The patient is admitted, undergoes the procedure and is discharged as per the instruction of the physician. The procedure is performed by a cardiologist or a cardiothoracic surgeon, along with an anesthesiologist. Sometimes, a radiologist may also be involved. The surgical procedure may take anywhere between 1-2 hours. If necessary, the physician may ask the patient to wait for a longer period of time in the healthcare facility, for observation. A physician will request your consent for Defibrillator Implantation surgical procedure using an Informed Consent Form. A physician will request your consent for the Defibrillator Implantation procedure using an Informed Consent Form. What Tests are needed, before the Defibrillator Implantation surgical procedure? What is a Defibrillator Implantation procedure? Do I have to carry it with me all the time? Can it be replaced or removed? Will the implant cause any problem? During the procedure, the patient is administered local anesthesia with or without sedation. However, in some cases, general anesthesia may be administered. 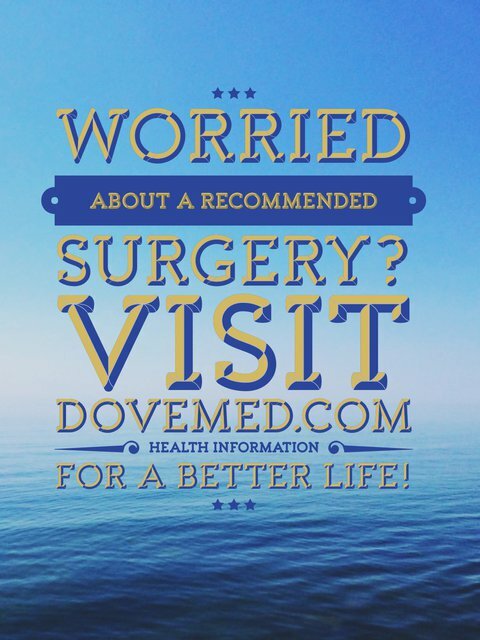 When general anesthesia is necessary, the procedure is usually performed at a hospital surgery facility. Since the procedure involves inserting a catheter in the vein and is minimally invasive, the amount of blood lost is minimal. What are the possible Risks and Complications during the Defibrillator Implantation surgical procedure? What Post-Operative Care is needed at the Healthcare Facility after the Defibrillator Implantation surgical procedure? What are the possible Risks and Complications after the Defibrillator Implantation surgical procedure? What Post-Operative Care is needed at Home after the Defibrillator Implantation surgical procedure? It takes about 2-3 weeks to completely recover from the procedure. Who will you receive a Bill from, after the Defibrillator Implantation surgical procedure? The patient is advised to inquire and confirm the type of billing, before a Defibrillator Implantation surgical procedure is performed.